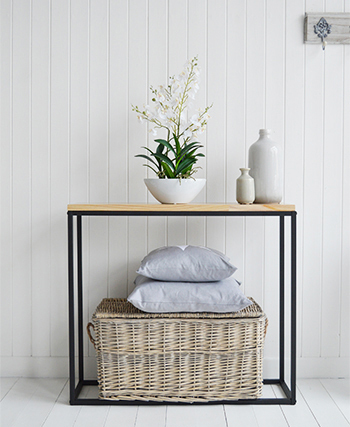 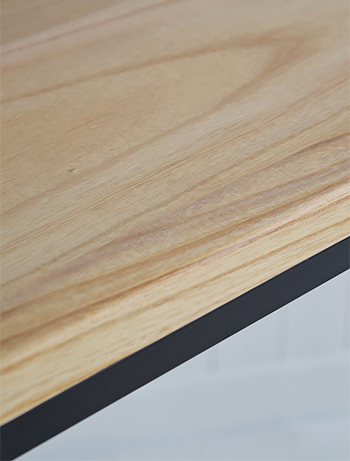 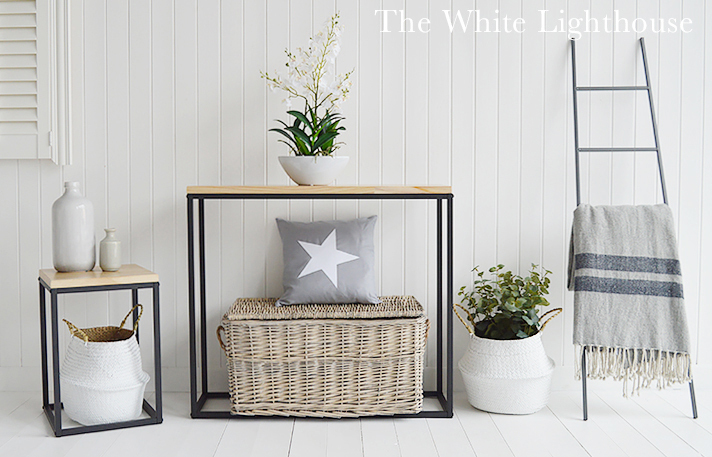 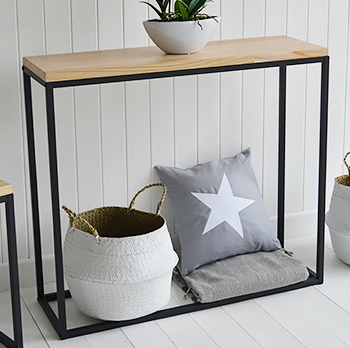 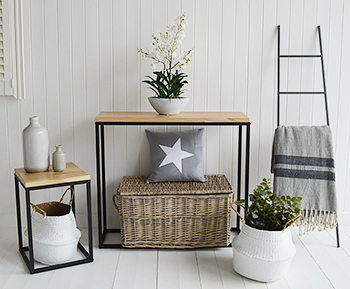 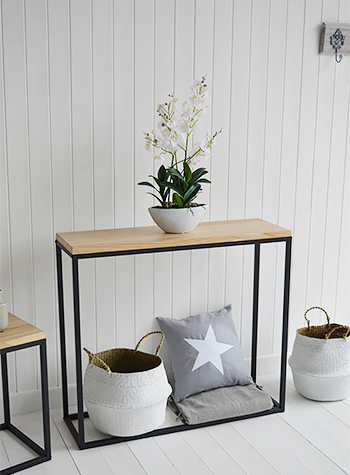 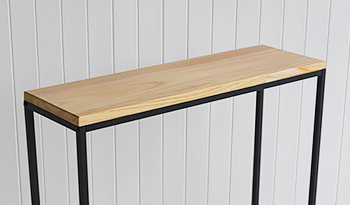 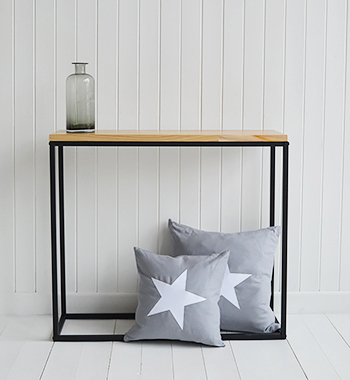 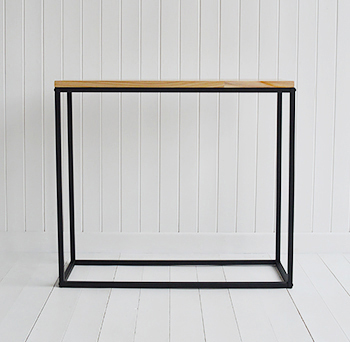 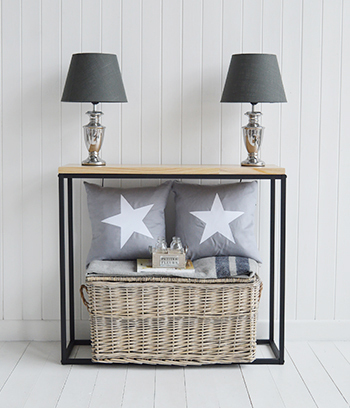 Such a simple but stunning narrow console table, The Brooklyn is perfect for living room or hallway furniture. 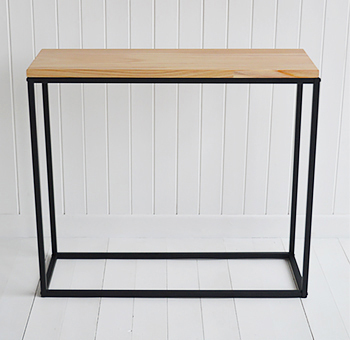 With the clean straight lines of the black metal frame and natural wooden top of the Brooklyn, it will complement all styles of room interior. 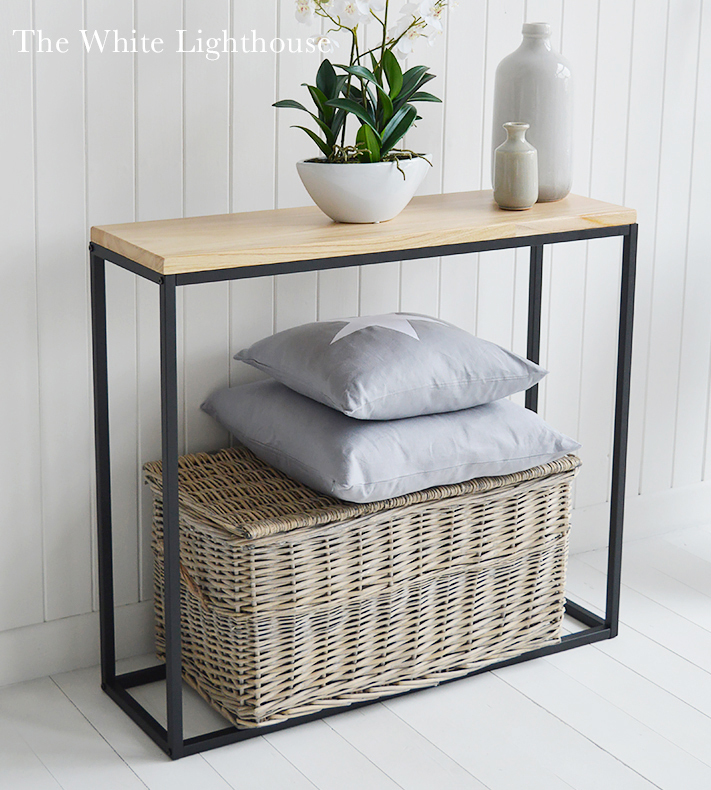 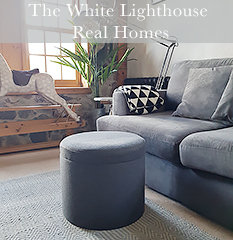 Adding your favourite home accessories will definitely make this the centre piece of your room.